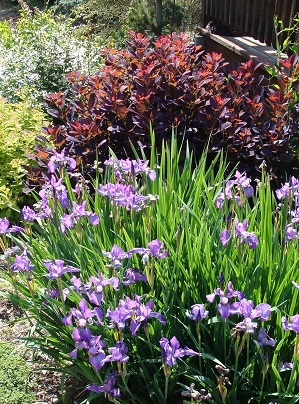 Perennials can provide almost year-round color in an easy-care perennial garden. This workshop introduces you to hardy perennials, simple starter plans, and the basics of soil preparation. Instructor Beth Burrell (The Giving Tree) shares her years of experience as a landscape designer—including how to create a garden on a site with bad soil! *This class offers 4 hours of required credit toward the Garden Education Series: Gardening and Garden Design Certificate.